Seoul is a city that is designed for cyclists. Koreans cleverly designed the1988 Olympics' biking and running trails, and sporting facilities with the future in mind. Unlike any other Olympic host country, Korea continues to make full use of their Olympic facilities. 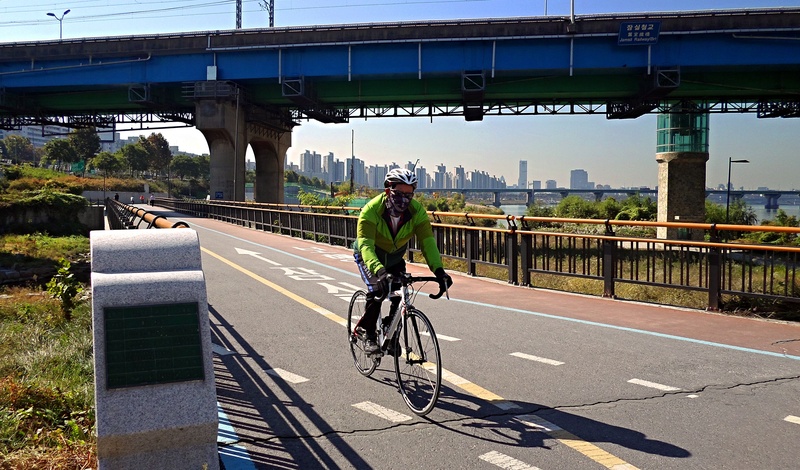 Because of this, Seoul is covered in outdoor trails and bike-friendly lanes that have created a cycling culture among Seoul Koreans. VIDEO: Hitting the Gym in Korea! At first glance, Korean gyms look a lot like gyms in America. But, check out the fun differences. Matching uniforms and shaking machines anyone?